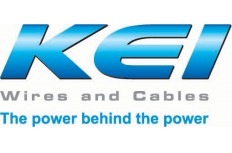 KEI Industries is India's largest power cables manufacturer and counts Power Grid, NTPC, Tata Power and other marquee names in its client list. The company has been growing steadily in the past few years specially on the revenue and market share perspective. The company has recorded a turnover of Rs. 1,160 crores in this fiscal year 2011. The Net profit reported by the company was Rs. 10.56 crores which was down 25% over previous year. But what is encouraging is its increasing revenue and market share. In an interview the chairman of the company indicated that the company is expected to do around Rs. 1750 crores in revenue in FY-12. For FY-13 we are expecting the company to register at least Rs. 2000 crores of turnover. If the copper prices stabilize or doesn't rise sharply from the current levels the company could do at least Rs. 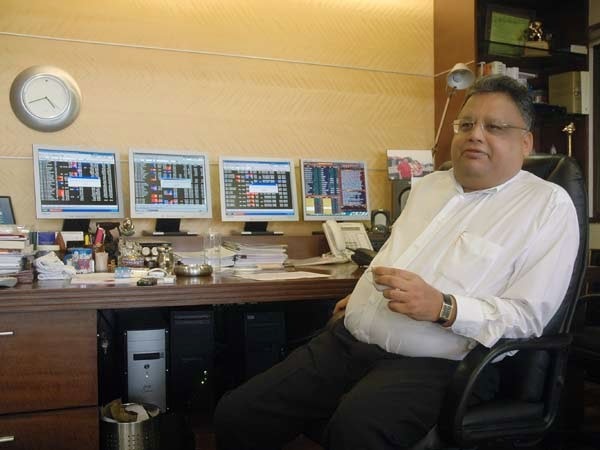 80 crores in profit in FY-13. The profit figure is estimated at 4% of the total revenue. Rs. 152 crores. So investors with 2 years horizon are getting the stock at less than 7% of the expected FY-13 revenue and PE multiple of less than 2 times. If international commodities specially copper and aluminium doesn't behave irrationally, the stock might become a 2 bagger in 2 years time frame.